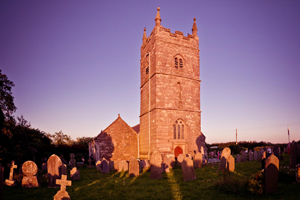 As part of the St. Endellion Easter Festival committee, I have been working round the clock to prepare for the forthcoming festival: fixing the chorus; running the marketing; organising fun events through the week (kwick-cricket on the beach, choir vs orchestra- it gets messy); helping to fix the orchestra; proofing the programme; finding soloists; sorting logistics; putting together rehearsal timetables… There is so much to get done and it is non-stop! Every single one of us on the committee knows that it is all totally worth it though. 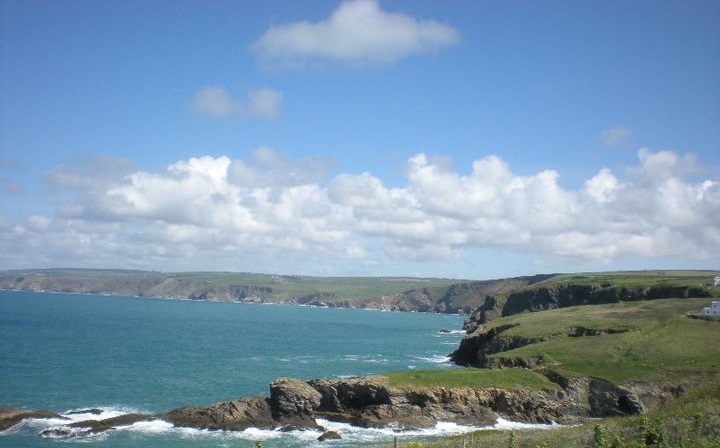 We make a little corner of North Cornwall our home for a week of incredible music making. This year promises to be an absolutely superb festival. The programme includes a whole host of delights, such as Bach’s Magnificat (conducted by Eamonn Dougan); the Duruflé Requiem (conducted by James MacMillan); Schoenberg’s Verklärte Nacht; Purcell’s Fairy Queen Suite … the list goes on! 8 concerts, 2 services, 9 days. Epic. For more information on the concerts during the week, see the website for the festival brochure. We would advise booking tickets as soon as possible as they sell out fast. This year, I am also delighted to be joining a selection of soloists to perform Vaughan Williams’ Serenade to Music in the Chamber Concert on Wednesday 8th April, conducted by Eamonn Dougan. Have a listen to the recording below if you don’t know the work- it is sublime- and just imagine it performed on a cool Spring evening in the beautiful setting of St. Endellion… It will be a spell-binding concert. Come along if you can!